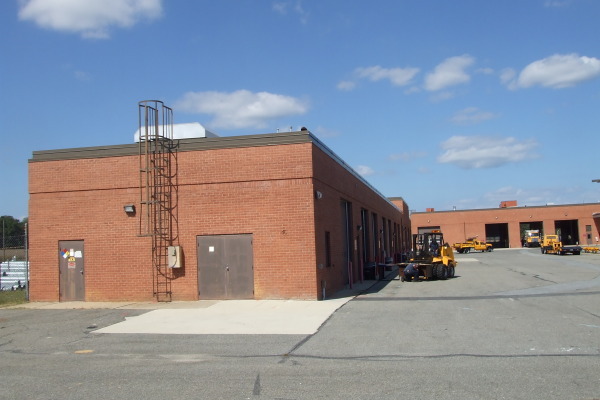 August 2012 – INTECaec was hired by URS to develop electrical and plumbing designs for the Maryland State Highway Administration’s campus buildings at Leonardtown. INTECaec also provided specifications and cost estimates. 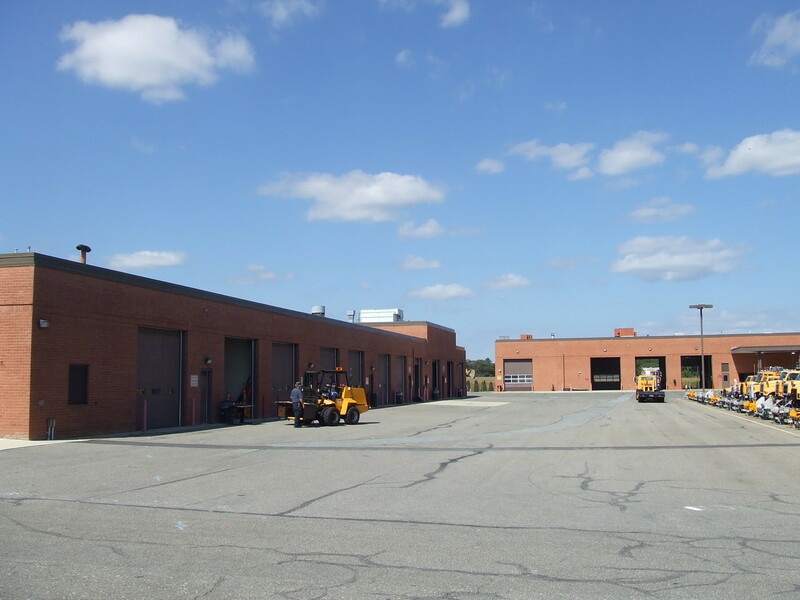 The scope included a maintenance/administration Building as well as a vehicle storage building. 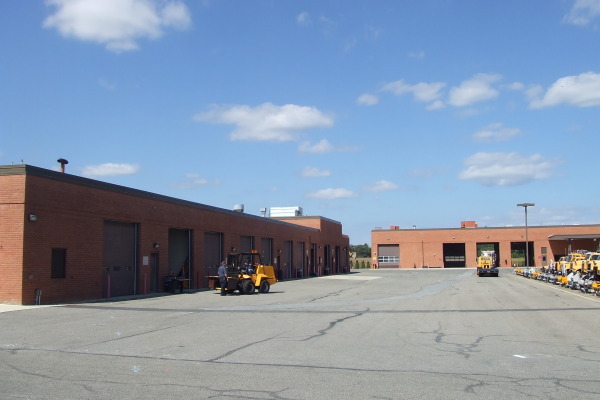 The electrical design required site inspections, demolition plans, HVAC equipment connections, garage door and exhaust fan interlocks, a review of lighting load changes, and new lighting for specific areas to be converted for change-of-use. The plumbing design included propane tank design and distribution, a new fuel oil piping layout, a new domestic water system including a new water supply tank and booster pump system, a new water treatment system, the removal of an existing tank and fire pump, and the replacement of the domestic water heater. URS provided the mechanical, architectural, and fire protection designs. January 2015 – Following changes by SHA, construction began with INTECaec overseeing the construction administration. This project has been extensive and complex, and INTECaec continues to be an effective part of the design team. 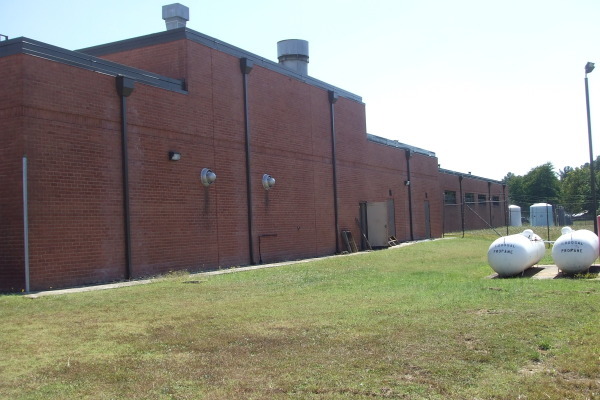 INTECaec provided electrical & plumbing designs, specifications, cost estimates, and construction administration.